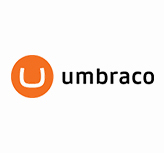 Our skillset includes a wide range of languages and tools for all your Web and Internet needs. 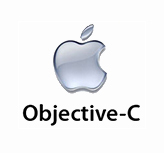 Our team has extensive experience in web development, Internet services and mobile applications. We pride ourselves in architecture and planning looking always to get the proper technology for the project at hand. 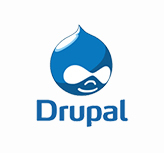 Use Drupal to build everything from personal blogs to enterprise applications. Thousands of add-on modules and designs let you build any site you can imagine. Join Drupal! Our 6 year Drupal experience allows us to offer you expert implementations of Drupal no matter what your type of project is. Dreaming of building a website you can edit yourself? 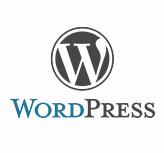 Want an easier solution to rapidly deploy client sites? Look no further. 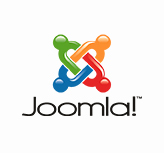 Joomla gives you the tools and power to build standard sites, directories, intranets, social networks, shopping carts, and so much more. 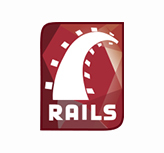 Ruby On Rails is an open source web framework that's optimized for programmer happiness and sustainable productivity. It lets you write beautiful code by favoring convention over configuration. 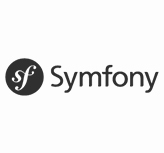 Symfony is an Open Source PHP Web applications development framework. It was originally conceived by the interactive agency Sensio Labs for the development of websites for its own customers. .NET is an integral part of many applications running on Windows and provides common functionality for those applications to run. This download is for people who need .NET to run an application on their computer. 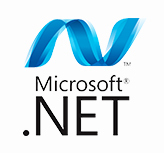 For developers, the .NET Framework provides a comprehensive and consistent programming model for building applications that have visually stunning user experiences and seamless and secure communication. Whatever the challenge PHP is supported by a large community and a ton of libraries and classes that provide both, flexibility and power to implement solutions. 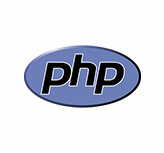 Part of the main skill set in our team PHP is by far the most used and implemented tool in our projects and solutions through the 3 most popular CMSs in the world, Drupal, WorpPress & Joomla. 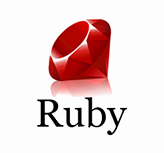 Ruby is… a dynamic, open source programming language with a focus on simplicity and productivity. 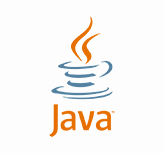 It has an elegant syntax that is natural to read and easy to write.